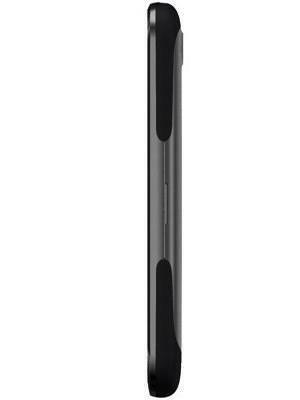 The dimension is 122.5 in height, 63 width, and 10.5 mm of thickness. 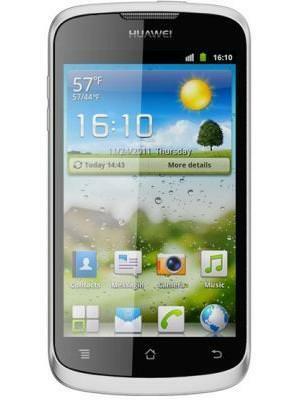 Packing only 512 MB, the Huawei Ascend G300's RAM is below average for a smartphone. 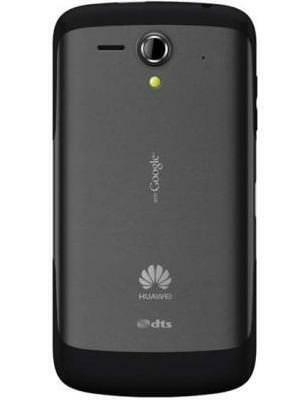 The Huawei Ascend G300 packs a 5 megapixel camera on the back. 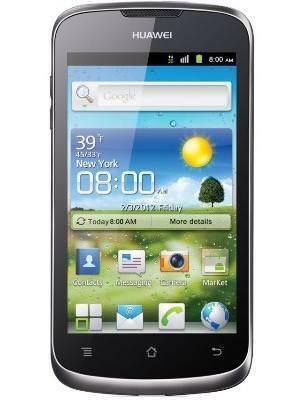 What is the price of Huawei Ascend G300? 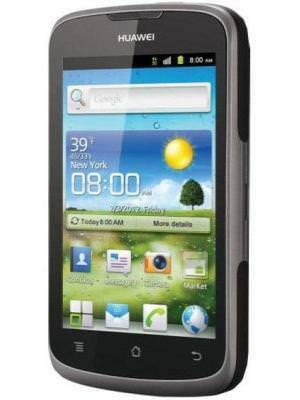 What is Huawei Ascend G300's memory capacity? 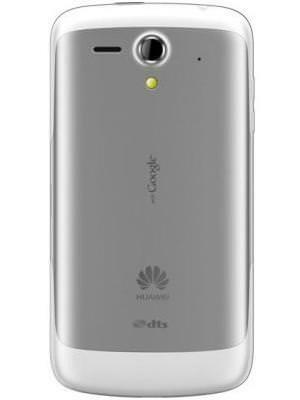 What camera resolutions does Huawei Ascend G300 feature? 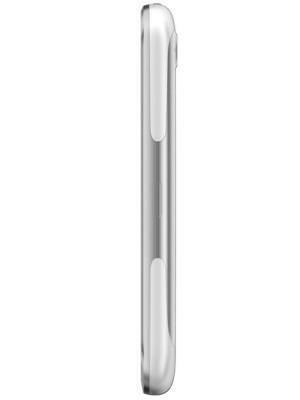 What is the display size of Huawei Ascend G300? 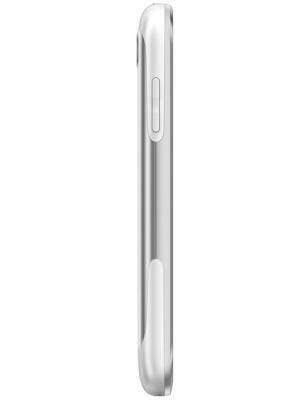 How large is Huawei Ascend G300 battery life?